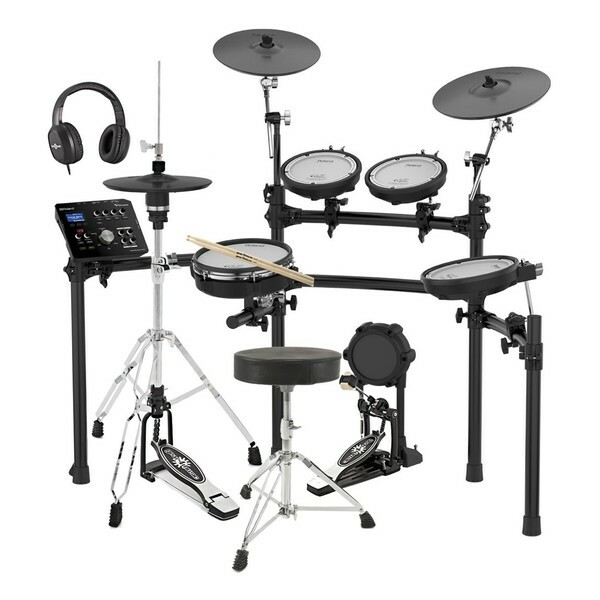 The Roland TD-25K Electronic Drum Kit offers the authentic feel and pro level features of the Roland's flagship V-drums at a competitive price. Featuring responsive and versatile mesh heads on the snare and toms, the TD-25KV delivers an unbeatable playability whilst the advanced drum module with SuperNATURAL sound engine delivers professional tones with advanced customization options. Also featuring USB host and flash drive connection, the TD-25KV works as a MIDI controller which can be used to play along with your favourite tracks via USB or audio input. 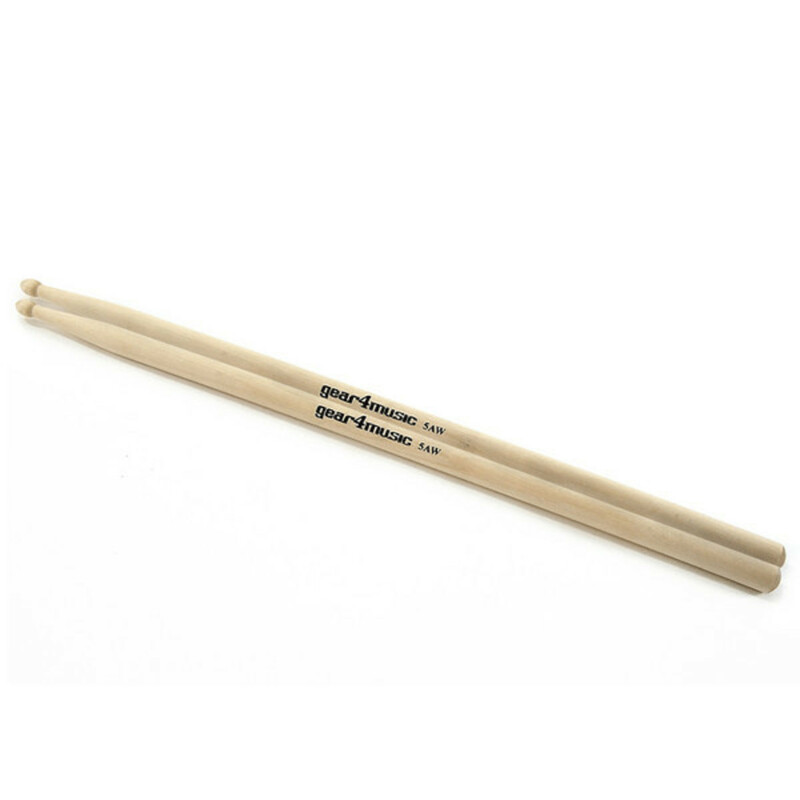 This package includes all the essential accessories required to begin playing straight from the box such as a high-quality stool, durable kick pedal, headphones, a pair of 5A maple drumsticks and a high-quality three-leg hi-hat stand. 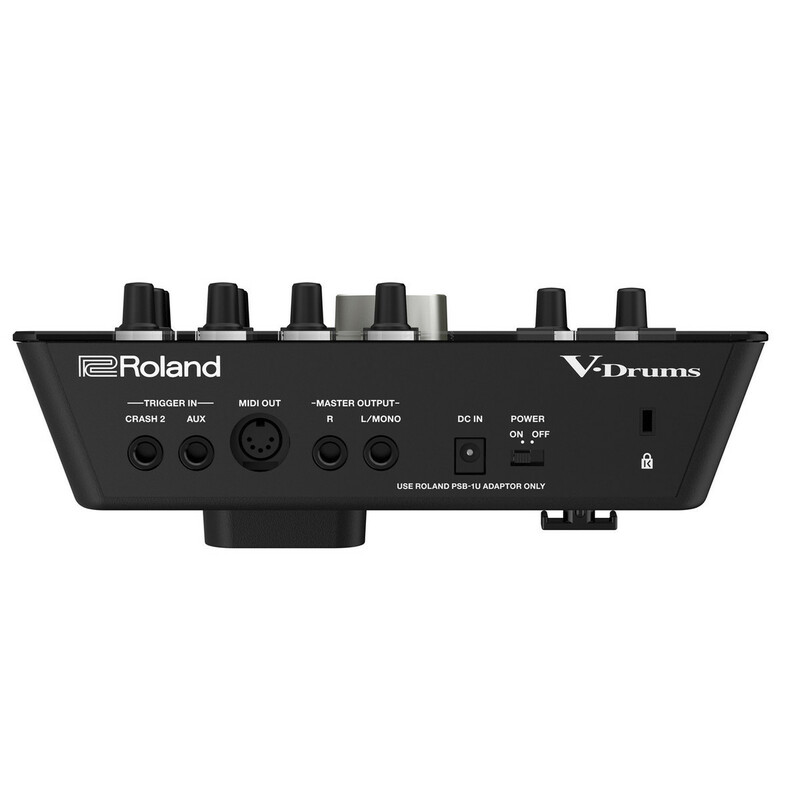 The TD-25K delivers a superior drumming experience, thanks to Roland's SuperNATURAL technology with Behaviour Modelling inherited from the flagship TD-30 kits. The sound engine responds naturally and organically to your playing in every way, providing the dynamic, interactive feel that's essential for reaching the highest levels of musical expression. From rim shots, rolls, flams, and ghost notes on the snare to dramatic crash hits and sustained cymbal swells, every nuance is detailed, accurate, and ultra-smooth. 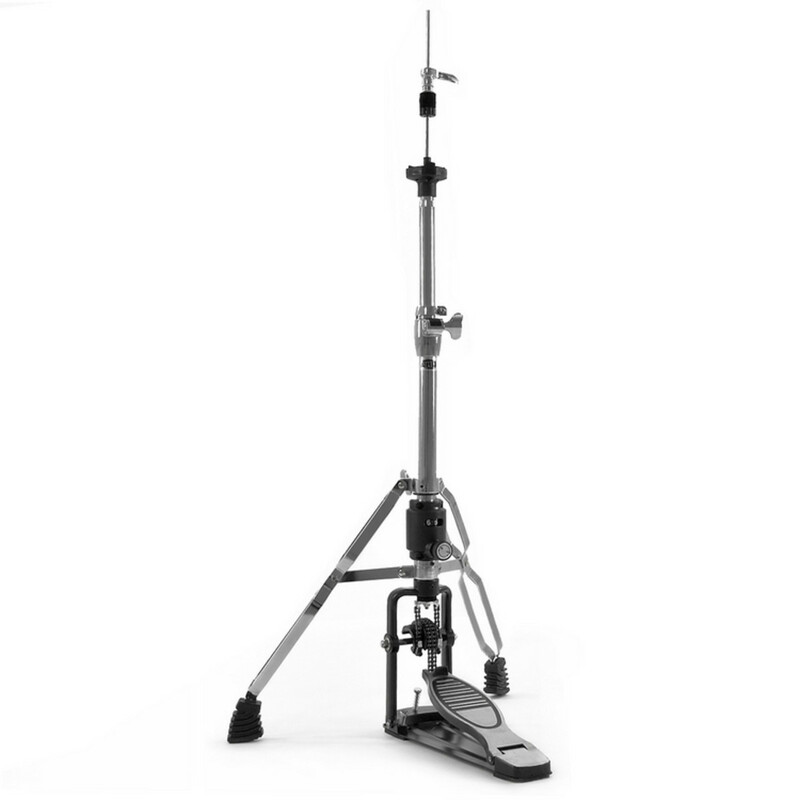 To provide simplistic editing and customization of the sounds the TD-25K features a speedy one hit selection. Simply hit the desired pad to call up the assigned sound and then use the module controls to skip through instruments, adjust the pitch, muffling and levels. Also incorporating fast track shortcuts the TD-25K allows you to adjust the sounds, muffling and tuning of all the toms simultaneously to avoid unmatched tones and to save time when editing on the go. All edits are automatically saved to the module but can be undone and returned to their original state. 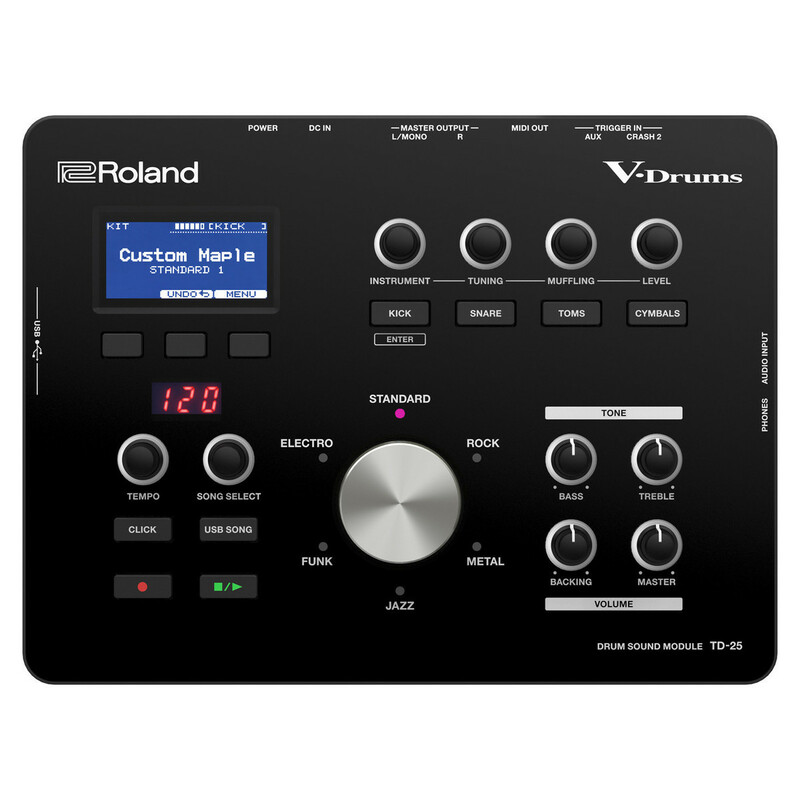 Click here to visit Roland's website to download 20 free custom drum kits for TD-25. 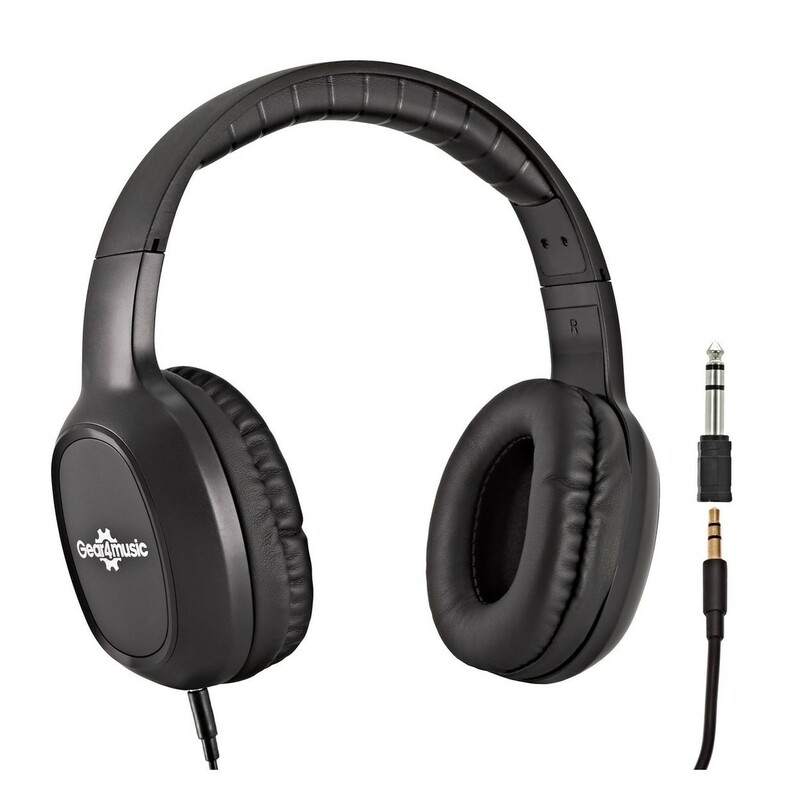 Load them into your module and you can immediately enjoy distinctive sounds. When you sit down at the TD-25K, you'll enjoy expressive playability that rivals the high-end V-Drums sets. There's a full complement of mesh-head pads for the legendary V-Drums feel, with positional sensing on the snare pad that provides subtle, organic tonal changes depending on where the pad is struck. The cymbals have a natural swinging motion and support chokes, bow/edge sounds on the crash, and bow/edge/bell sounds on the ride. 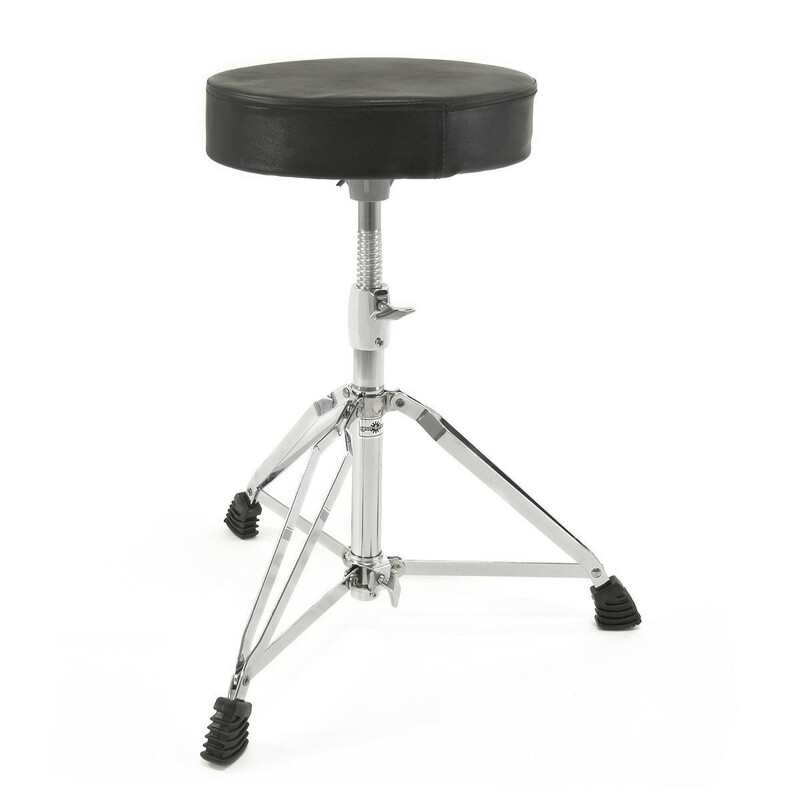 Mounting on a standard hi-hat stand, the VH-11 V-Hi-Hat features open/closed motion and bow/edge sounds for executing traditional playing techniques to perfection. 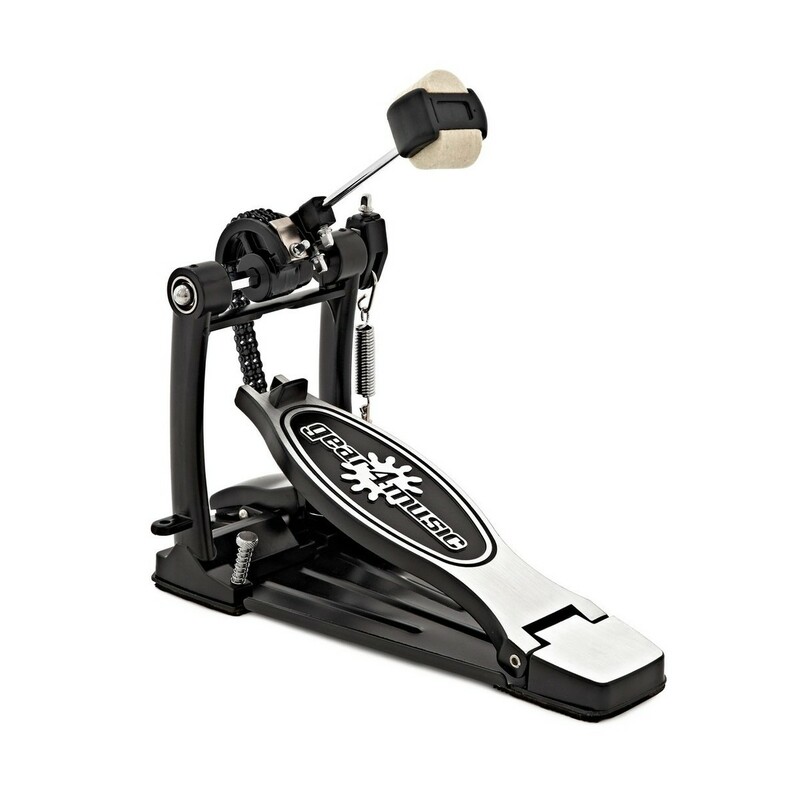 Last but not least is the KD-9 Kick Pad, which offers a natural-feel cloth head and rock-solid response.